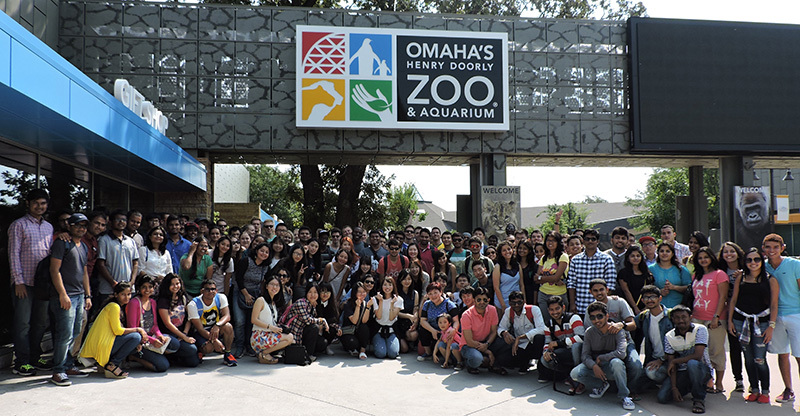 UNO has offered English as a second language to international students for over 40 years. Students are in class 21 hours every week. Sessions last eight weeks and are scheduled six times throughout the year. New Intensive English (ILUNO) students collaborate with program instructors to evaluate their English ability and select language classes at one of five levels – beginning to advanced. ILUNO Intensive English is one of the oldest and most highly regarding English as a Second language programs in the region. Experienced instructors teach reading and vocabulary, grammar and writing, listening, pronunciation, university exam preparation (including TOEFL, IELTS, and GRE), and critical-thinking skills. Instructors are available daily to meet with students to discuss their class work, language skills, and future academic plans. Learn more about the admissions process for ILUNO at How to Apply. The Bridge Program allows currently enrolled ILUNO students with TOEFL scores of 48 or higher to take university coursework along with English as a Second Language classes. 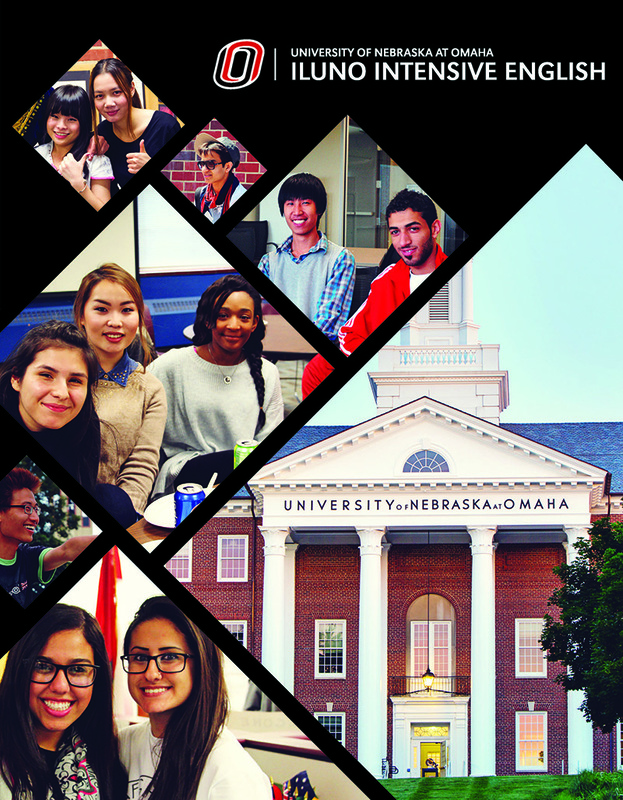 The Advantage Track is offered to currently enrolled ILUNO students who want to take undergraduate courses at UNO without taking the TOEFL. Many ILUNO students, while lacking English proficiency, are otherwise qualified for undergraduate or graduate coursework. 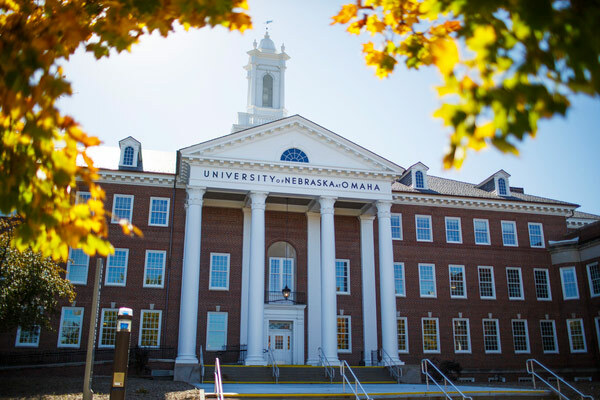 These students may receive Conditional Admission into academic programs at UNO. They know in advance that they can begin studies in a degree program immediately after completing ILUNO with a qualifying TOEFL or IELTS score. ILUNO’s Service Learning class is an experiential form of learning that allows students to practice speaking and listening as they participate in civic engagement. Students learn new vocabulary and about volunteerism, meet members of the local community and are productive in the community. In-class assignments include research, presentations and reflection activities that provoke insight into what they have learned in the class. 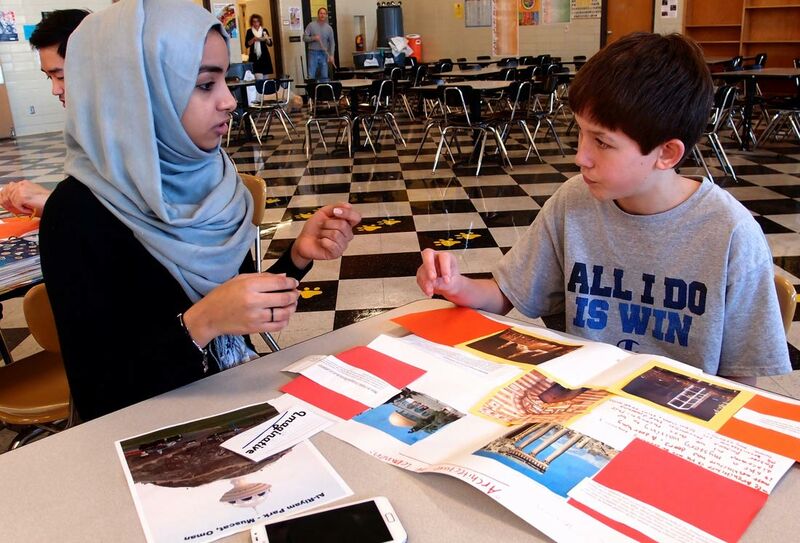 Service Learning partners with several local public schools and non-profit organizations, giving students an opportunity to experience philanthropy and explore American culture. Access the Service Learning website for more photos and videos. Also, read more about campus and community activities, as well as housing options on the Housing, Campus and Community page. ILUNO students receive personalized assistance and orientation services from a dedicated International Student Advising team. Advisors can be met by appointment or during walk-in hours to provide immigration assistance, coordinate academic plans, arrange housing, and help provide appropriate health, counseling, or legal referrals. Any question or concern is welcome and students can also get tips on safe travel, good restaurants, and other out-of-the classroom advice. Make sure you read the information on Getting Started in ILUNO. If you have any questions, call 1.402.554.2293 or stop by Arts & Sciences Hall 241 to make an appointment. 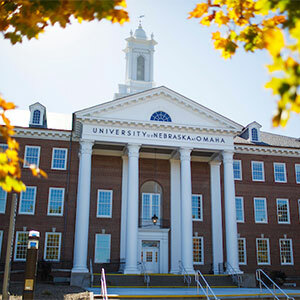 All new ILUNO students are required to attend an orientation that begins the Thursday before their first session, and orientation schedules for each session are available on the Getting Started in ILUNO page as well. 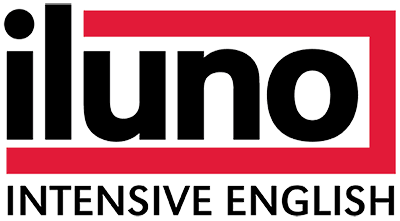 Students who are enrolled in ILUNO classes can find information on attendance, ILUNO policies, and tutorials to help use UNO technology at Current ILUNO Students. Learn more about ILUNO and the benefits of coming to UNO. View the ILUNO Brochure by clicking the arrow below.